This is the oil seal on the back side of the wheel hub. If this leaks, then grease will leak out of the hub into the brakes, causing reduced braking ability. 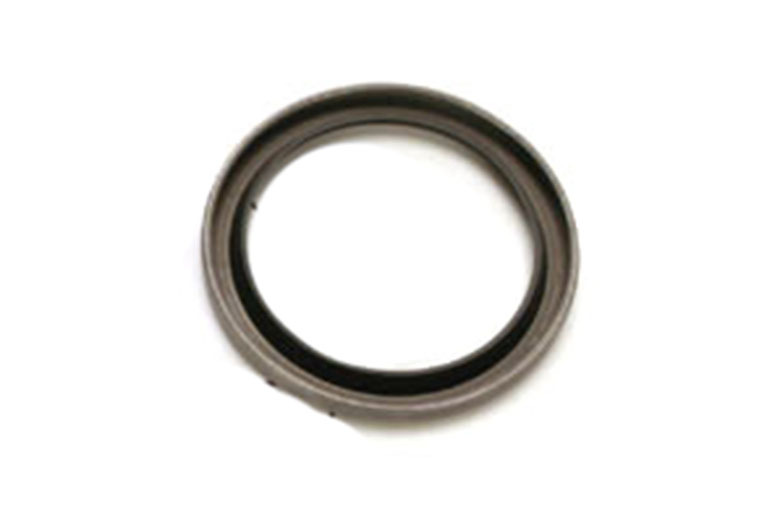 To replace the inner wheel bearing you will need to remove the old seal anyway, so you might as well get a pair of these as long as you are ordering new bearings. There are two per vehicle.